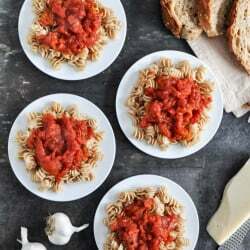 Our Favorite Simple Crockpot Tomato Sauce. Exactly How I Brown My Butter. A Quick and Easy Treat: Chocolate Chip Cookie Dough Peanut Butter. Homemade Maple Gingerbread Almond Butter. Dark Chocolate Macaroon Toasted Almond Butter.